1. Neutral packing of carton 2. 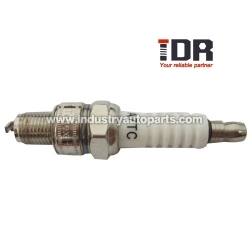 Spark plugs used for Automobile, Motorcycle, Yacht, Agricultural machine and other petrol engine. 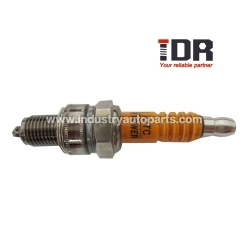 Iridium-platinum spark plugs, multi-ground electrode spark plugs, V-cut center-electrode spark plugs, surface-sparking plugs, Nickel copper spark plug, V-groove center-electrode spark plugs and so on. 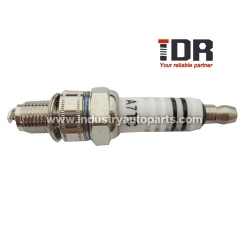 TOYOTA/ HONDA/CATERPILLAR / NISSAN / BMW / HYUNDAI / KIA / CHERY / GEELY / OPEL ETC. 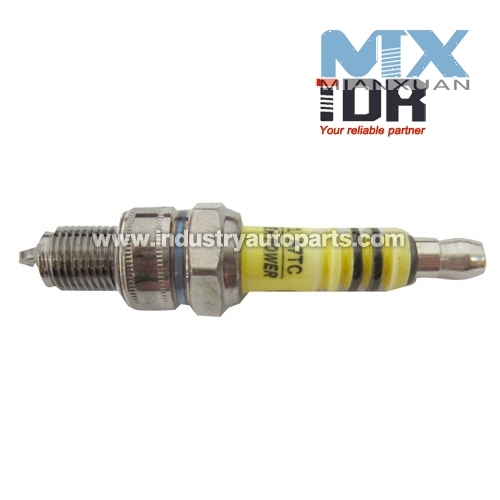 All the Sparkplug we can according to NGK, Denso, Bosch, Autolite, Champion make same function, same model same usage plug. If you are interested in our products, please feel free to contact me!